I promise to be in a better mood this week. 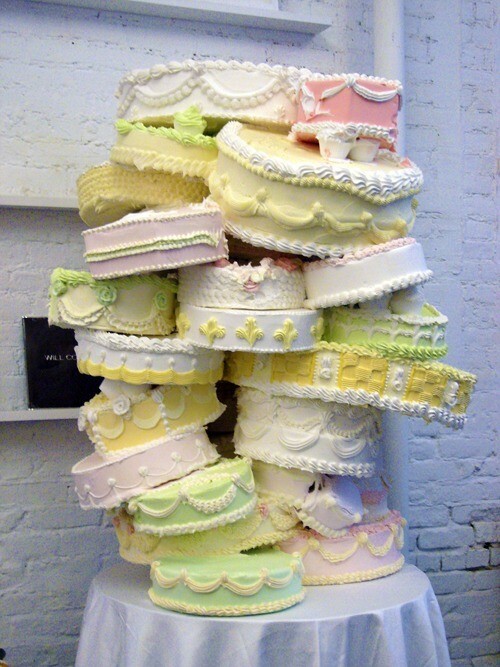 If only I had this cake sculpture from Will Cotton, I’d be in a better mood for at least a month. How long do you think it would take to devour that thing? Previous post: Martha's Ghastly Ghoulash?